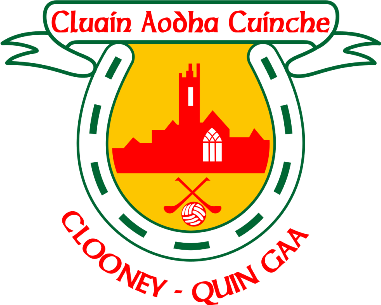 The annual walk in memory of the late Packie Conroy will take place on Sunday April 14th. 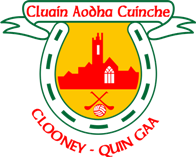 Once again, Clooney/Quin GAA complex will be the assembly point, with registration open from 11.30am. The walk will commence at 12 noon, with a choice of 5Km or 8Km distances. All donations on the day will go to Milford Hospice. 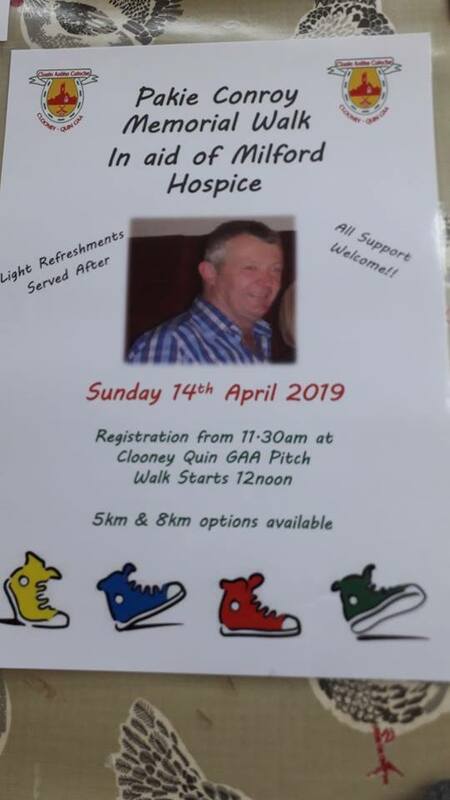 This is a wonderful opportunity to get out for a stroll in a lovely area of the Parish and remember Packie who was a very popular member of our Community. The walk will be led by members of the Conroy Family. All are invited along, with refreshments served afterwards.